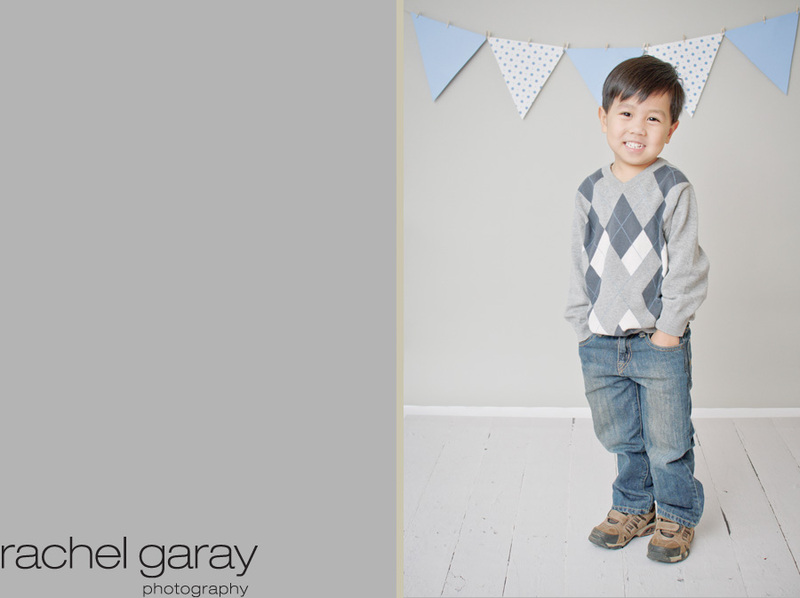 This little guy was all smiles at his birthday session! 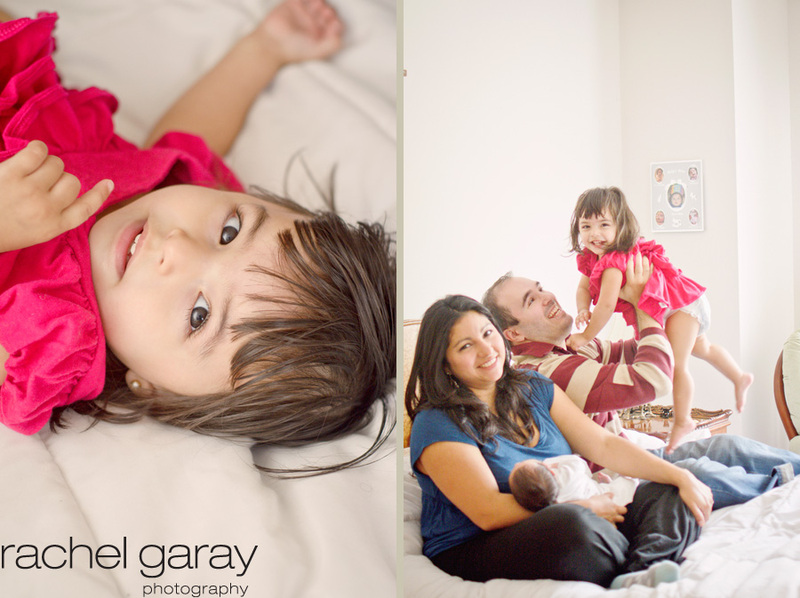 For this session I wanted to try a more photojournalistic “lifestyle” approach and capture the family at home enjoying and bonding with the new baby. It was very sweet and I love how it comes across in the photos. 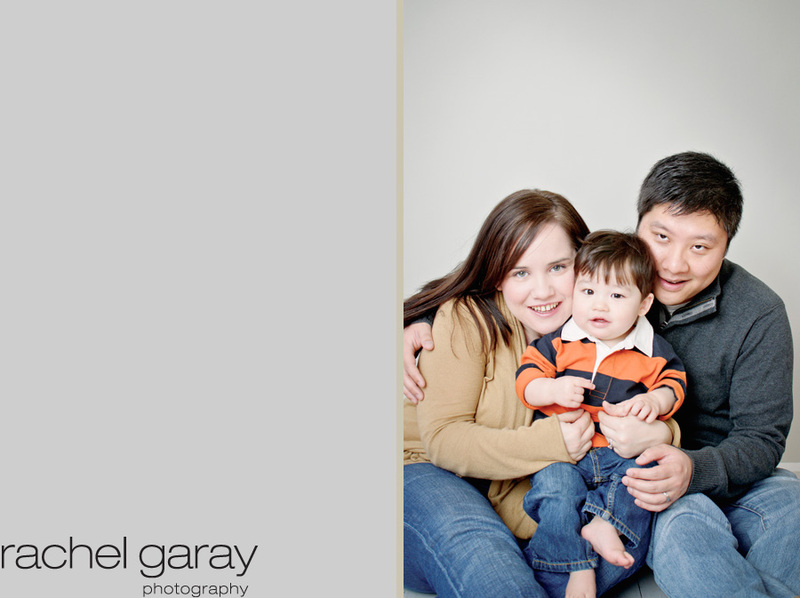 Such a cute family, I’m honored to have been able to photograph them as they grow! This little guy gave me a run for my money, he really really did not want to sleep. In the few moments he did we got some great shots, even got to use my “nerd glasses” on him. His siblings couldn’t be more exicited for him to be here, so sweet!